At our beauty salon in Darlington, we couldn’t think of anything better to do than reward our loyal customers! 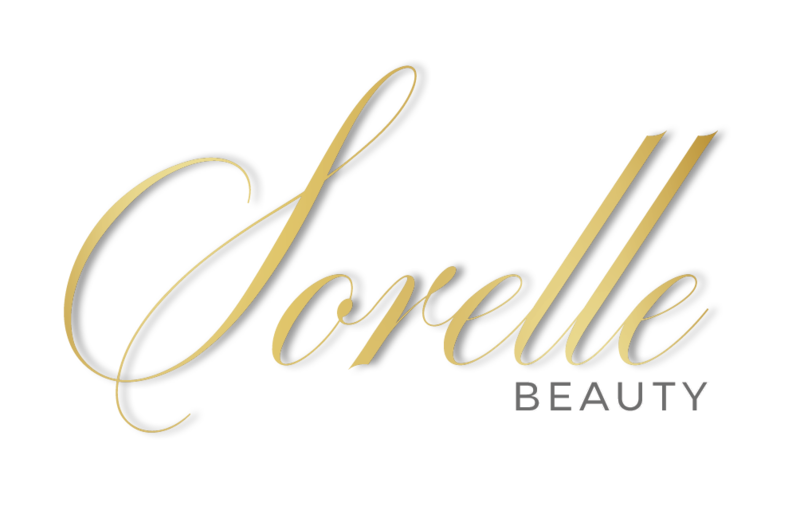 Simply call into our beauty salon, pick up a loyalty card from reception and start saving on all your future treatments. 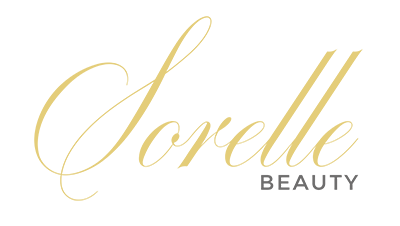 Terms: Every £20 spent on treatments receives 1 stamp. 10 stamps and receive 20% off your next treatment. Products not included in this offer. 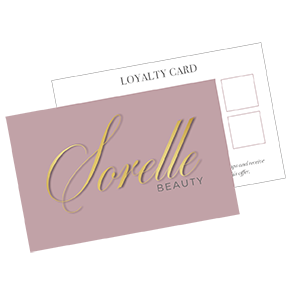 Collect your loyalty card from our beauty salon in Darlington.